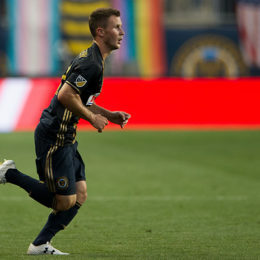 Casey talks about playing midfield at Eastern University, how he landed the gig with the Union, typical routine on a game day, and getting involved with U.S. Soccer. 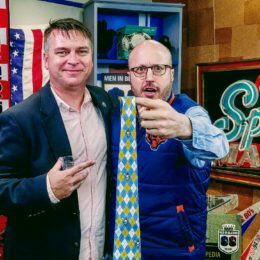 PSP’s Adam Cann interviewed Keegan Rosenberry. Here are his takeaways. 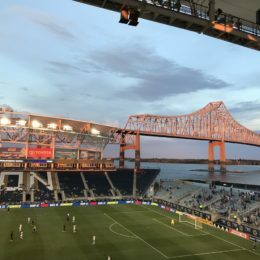 Harrisburg-area native Bobby Warshaw is perhaps the most unique voice in American soccer, and he talked recently with PSP’s Dan Walsh about his life after soccer, life behind the scenes for pro soccer players, new book, frustrations with Philadelphia Union, and recent time spent in a Syrian refugee camp overseas. As always, Warshaw is full of surprises. 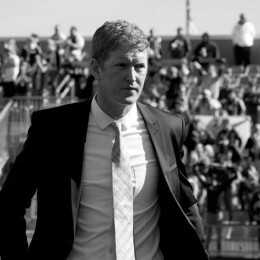 Jim Curtin has guided Philadelphia Union through some difficult times, but now he is tasked with helping the club build a new foundation for success. A slow start has led many to question whether he’s up for the job. PSP spoke to Curtin to find out more about how the adjustments he has made to help the team get back on track. After Tuesday’s All-Star training session, PSP’s Peter Andrews talked with Andre Blake and Keegan Rosenberry about the All-Star experience, their paths to the game, and Rosenberry’s second career as a barber. 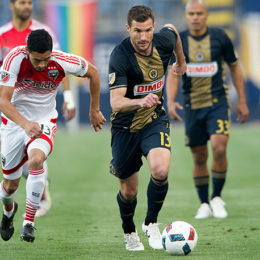 Chris Pontius talks to PSP about his roles on the pitch and in the Union locker room this season. PSP talks to Warren Creavalle about his role in midfield and how the team is preparing for Chicago Fire. 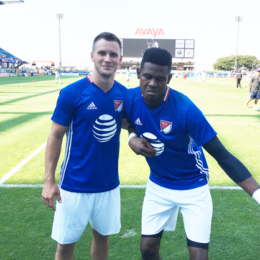 PSP talks to Ken Tribbett about his path to MLS, his transition to defense, and bouncing back from the season opener. Adam Cann talks to Columbus holding midfielder Wil Trapp ahead of Saturday’s game against the Union.